France fell in 1940 without the assistance of the Gustav Gun, so new targets were sought. 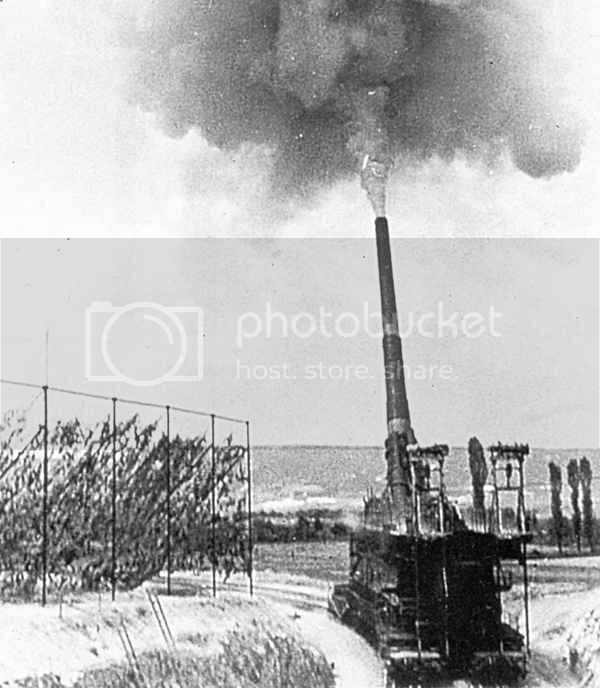 Plans to use Gustav against the British fortress of Gibraltar were scrapped after General Franco refused permission to fire the gun from Spanish soil. 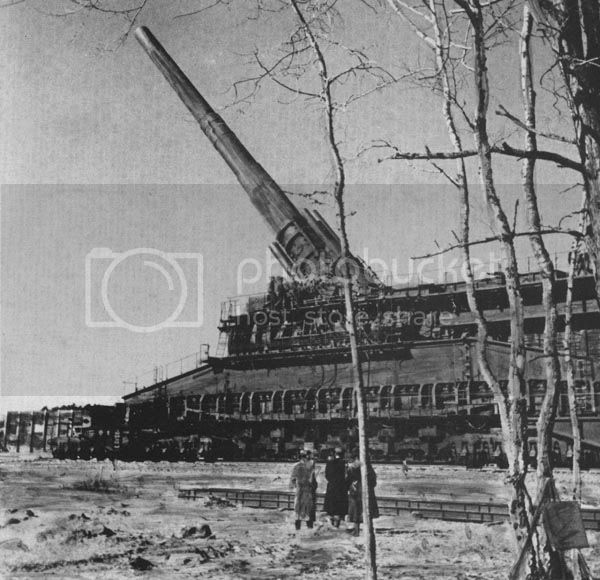 Thus, April 1942 found the Gustav Gun emplaced outside the heavily fortified port city of Sebastopol in the Soviet Union. 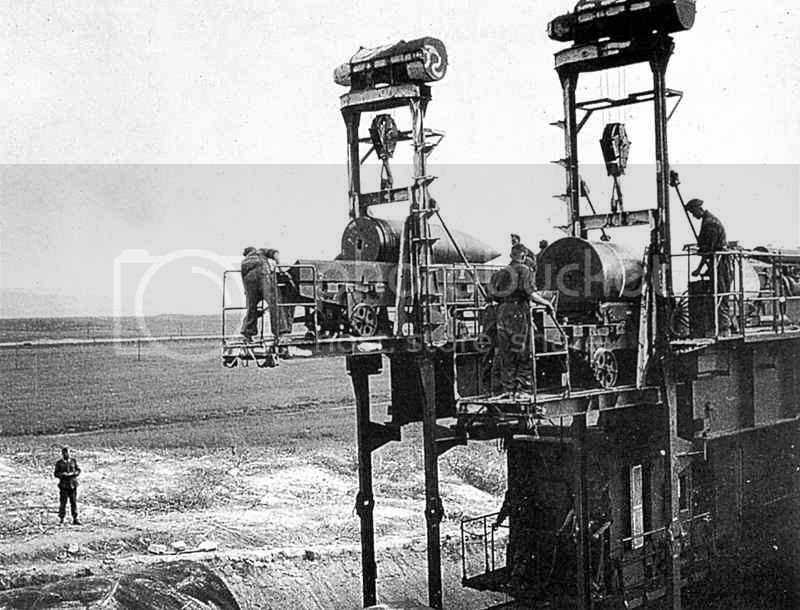 Under fire from Gustav and other heavy artillery, Forts Stalin, Lenin and Maxim Gorki crumbled and fell. One round from Gustav destroyed a Russion ammunition dump 100 feet below Severnaya Bay; a near miss capsized a large ship in the harbor. 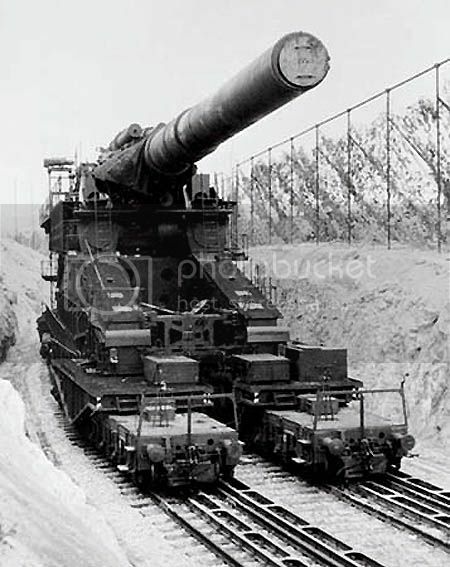 Gustav fired 300 rounds during the siege wearing out the original barrel in the process. Dora was set up west of Stalingrad in mid-August but hurriedly withdrawn in September to avoid capture. Gustav next appeared outside Warsaw, Poland, where it fired 30 rounds into Warsaw Ghetto during the 1944 uprising. Dora was blown up by German engineers in April 1945 near Oberlichtnau, Germany, to avoid capture by the Russian Army. 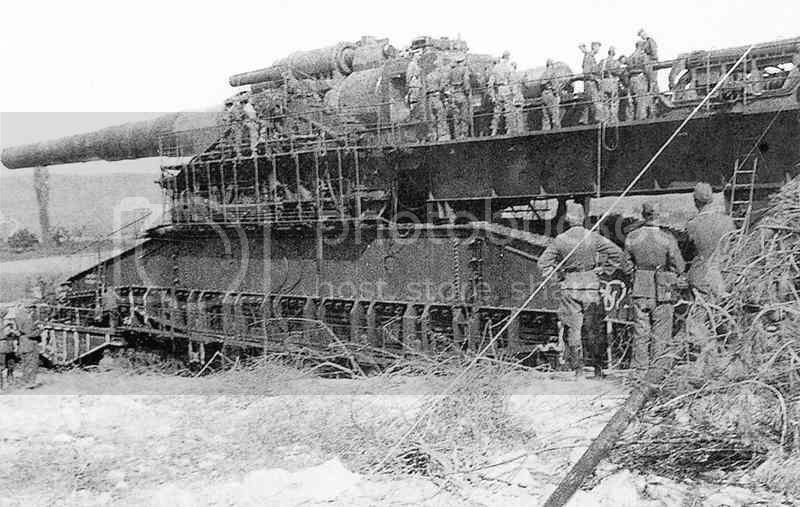 The incomplete third gun was scrapped at the factory by the British Army when they captured Essen. 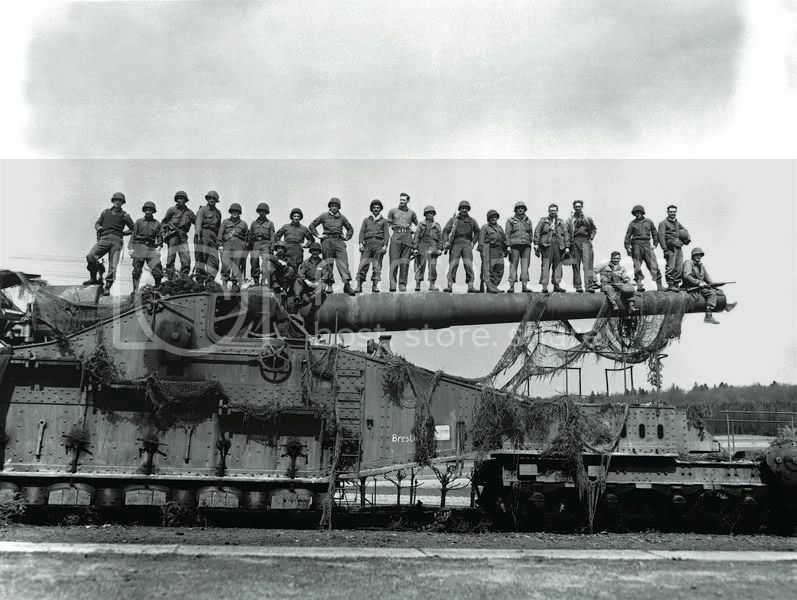 Gustav was captured intact by the U.S. Army near Metzendorf, Germany, in June 1945. 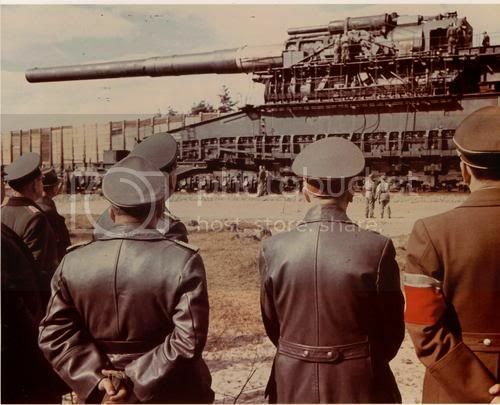 Shortly after, it was cut up for scrap thus ending the story of the Gustav Gun.